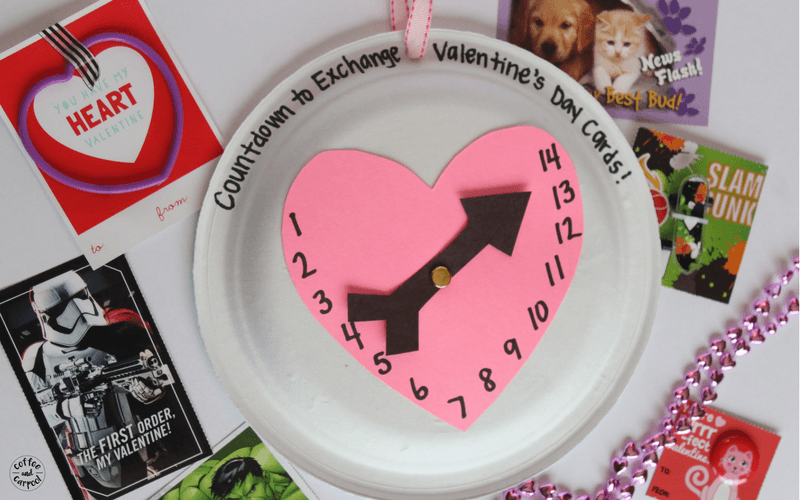 Inside: Make this Valentine’s Day Countdown Craft to help kids know when they can pass out valentine cards with their friends. 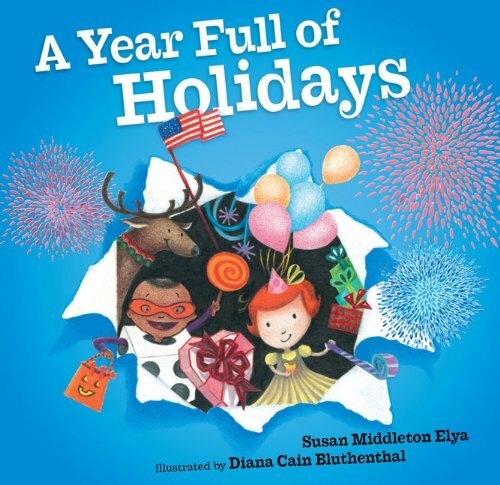 My kids are constantly needing to know how many days are left until the next holiday. They’re on constant countdown mode. They plan their birthday party for the next year on their birthday this year. 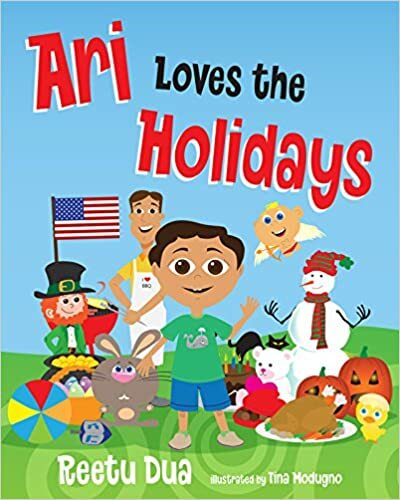 They start their countdown for Christmas the day after Halloween with this Snowman Countdown Calendar. 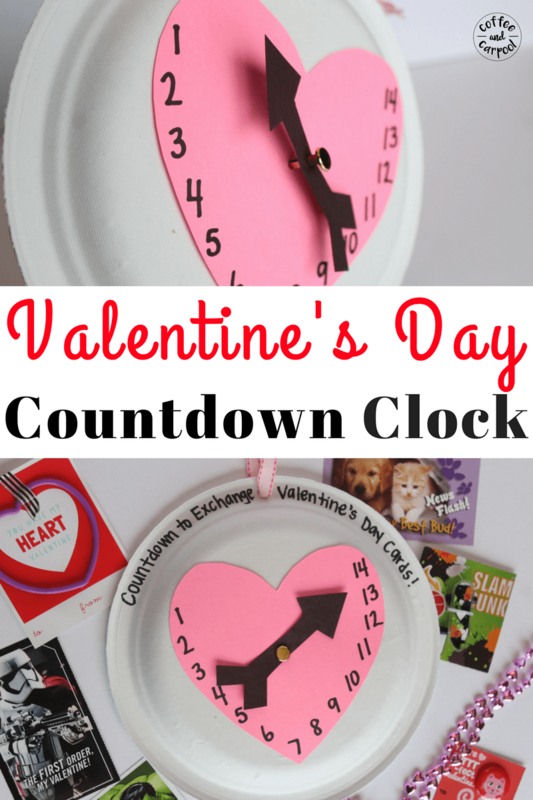 And they have already started counting down to the day when they exchange Valentine’s Day cards with their classmates so they can make these placemats. 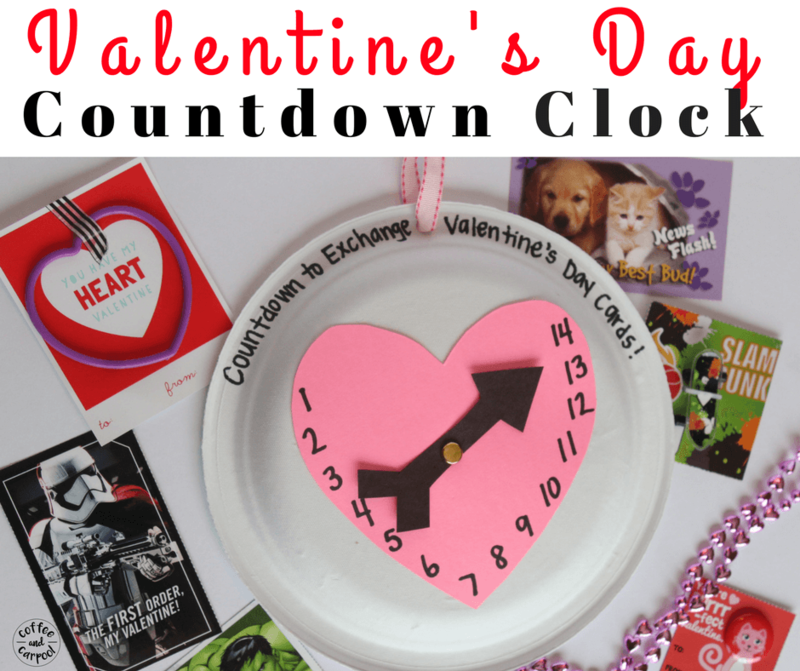 To help my kids countdown–and so they stop asking me how many days are left–we needed a Valentine’s Day countdown calendar. 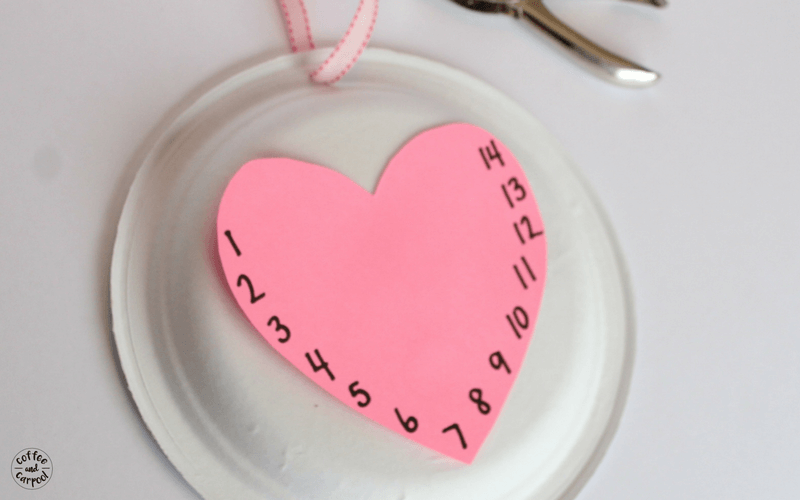 Cut out a heart shape on the red or pink paper that will fit on the backside of the paper plate. Around the heart, write the numbers 1-14. 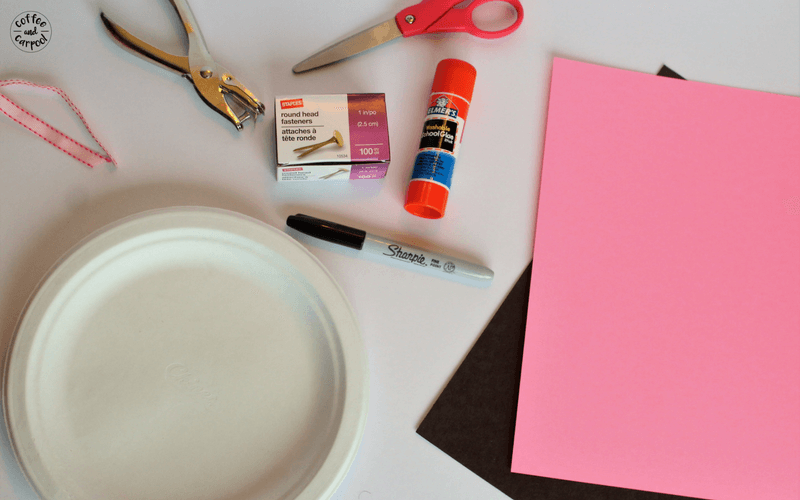 Glue the heart to the backside of the paper plate. Punch a hole in the top of the plate, thread the string through, and tie a knot. Use the scissors to poke a small hole through the plate and through the middle of the arrow. 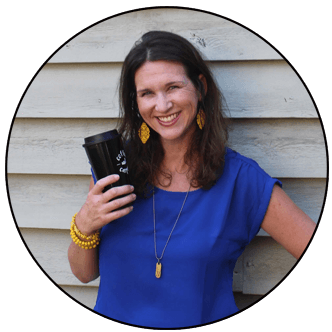 Put the brass brad through the arrow, through the plate, and then fasten in the back. Use the arrow to countdown from 14 to 1 or from 1 to 14. Now they just need a countdown calendar to see how many days are left until they can use their Valentine’s Day countdown calendar. 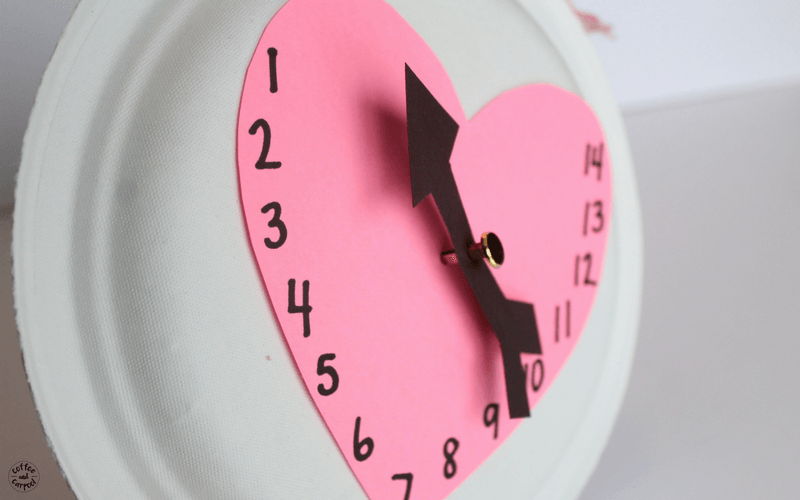 Are you looking for another Valentine’s Day craft? 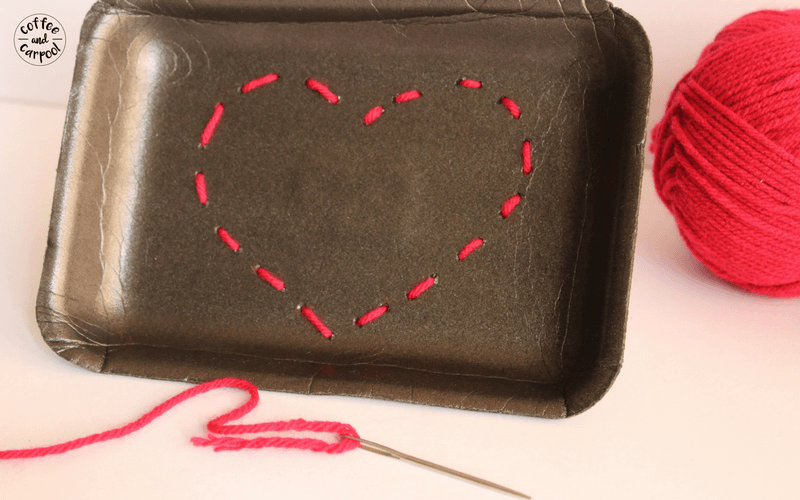 Teach your kids beginning sewing skills with this simple Valentine’s Day project. 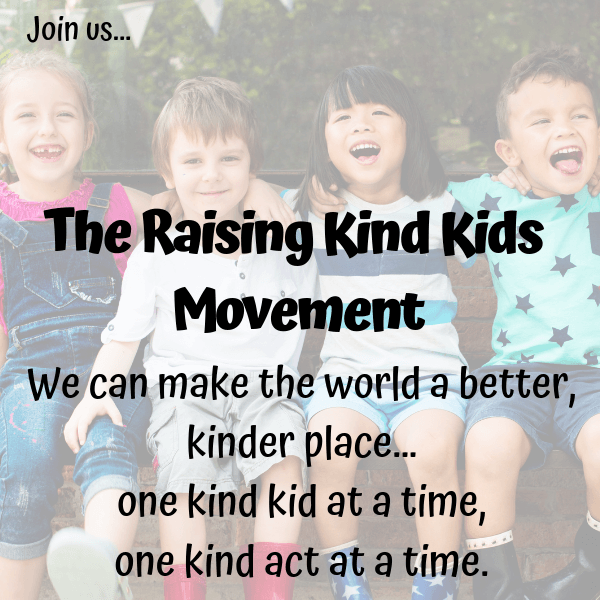 What a cute idea, I’m sure my kids will love making this! This is a cute idea I will most definitely be using this for my class.